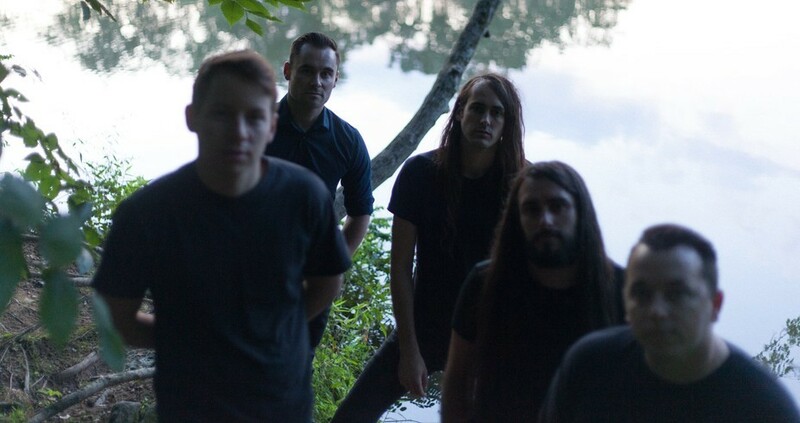 The rock band, Pianos Become The Teeth, have announced a headlining North American tour, in support of their album, Keep You. 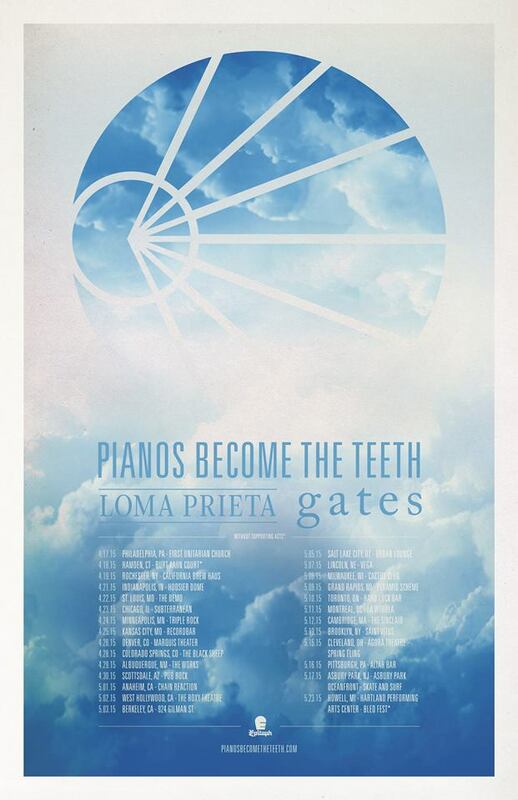 Joining as support will be Loma Prieta and Gates. The tour will make stops at Spring Fling, Skate and Surf Festival and Bled Fest. You can check out the dates, details and poster, after the break. May 03 Berkeley, CA – 924 Gilman St.